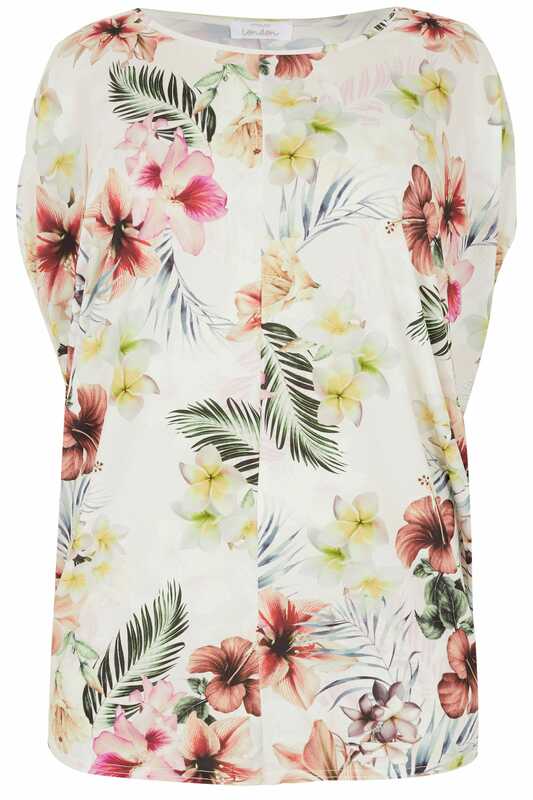 Refresh your smart-casual wardrobe with this glam top. Made from a stretch jersey fabric for ultimate comfort, it has been designed in an oversized cape style for a relaxed silhouette. Perfect for teaming with denim and wedges for a stylish go-to look. 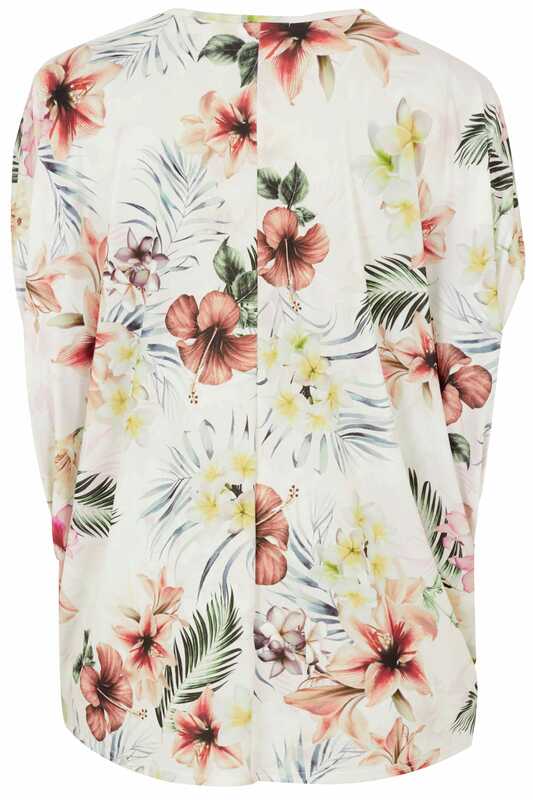 We love the bursts of colour in the floral print.